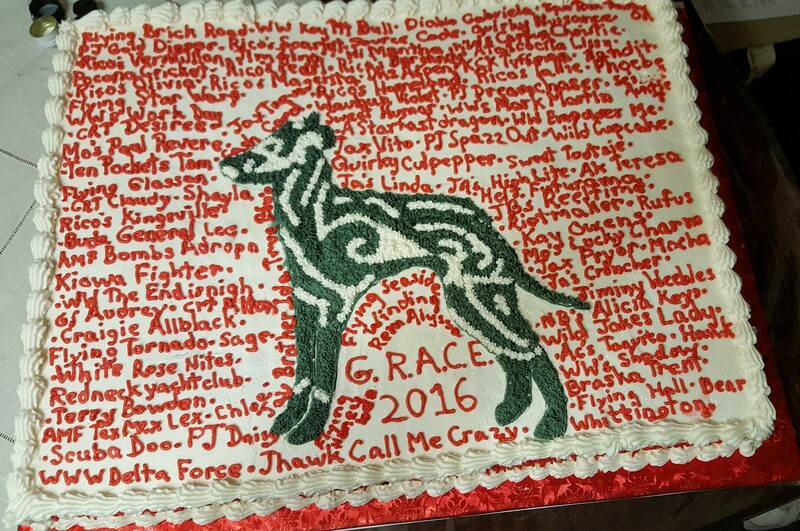 G.R.A.C.E. 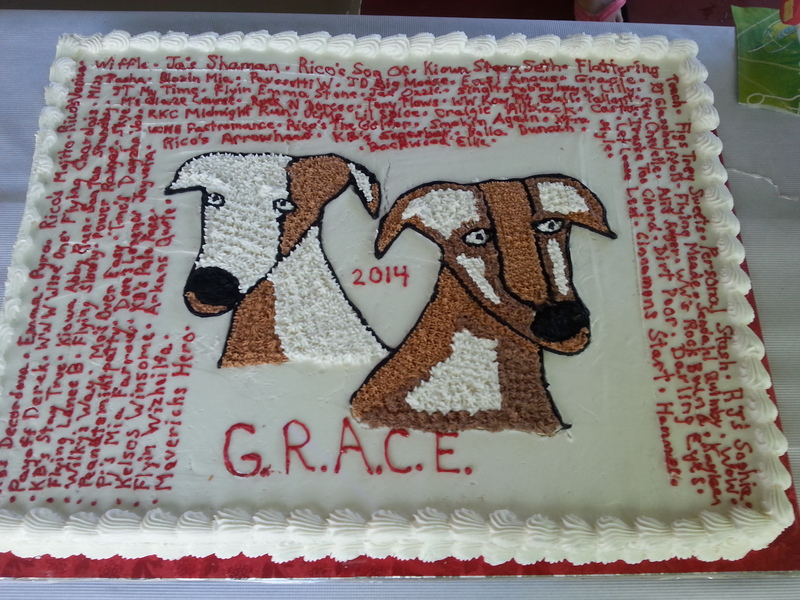 Annual Picnic – G.R.A.C.E. 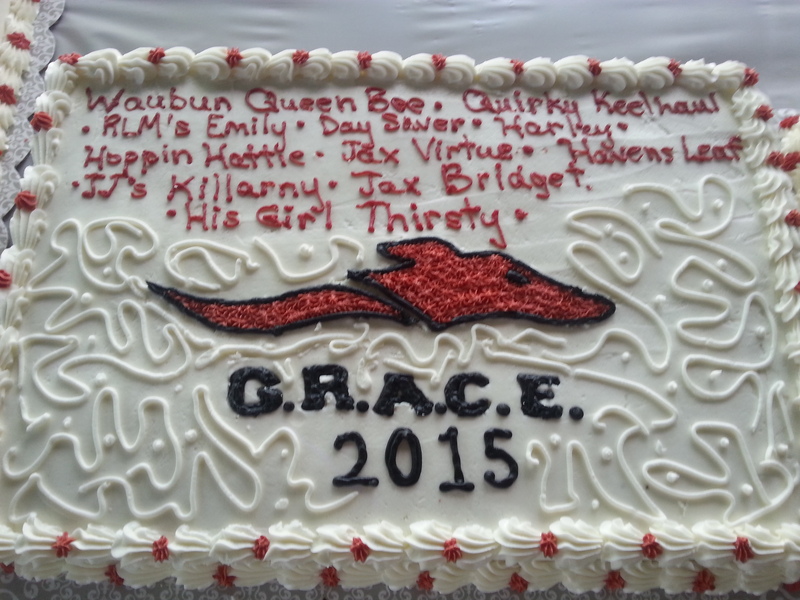 G.R.A.C.E. 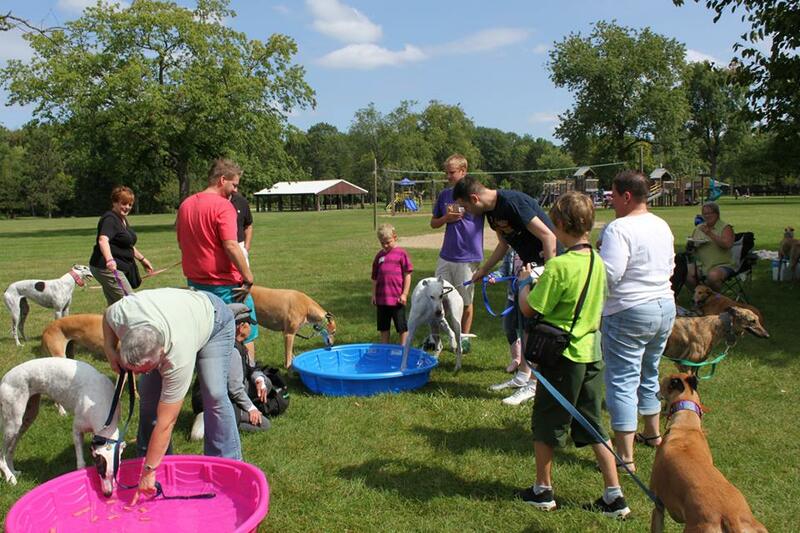 holds an annual picnic with vendors, auctions, lunch and games. 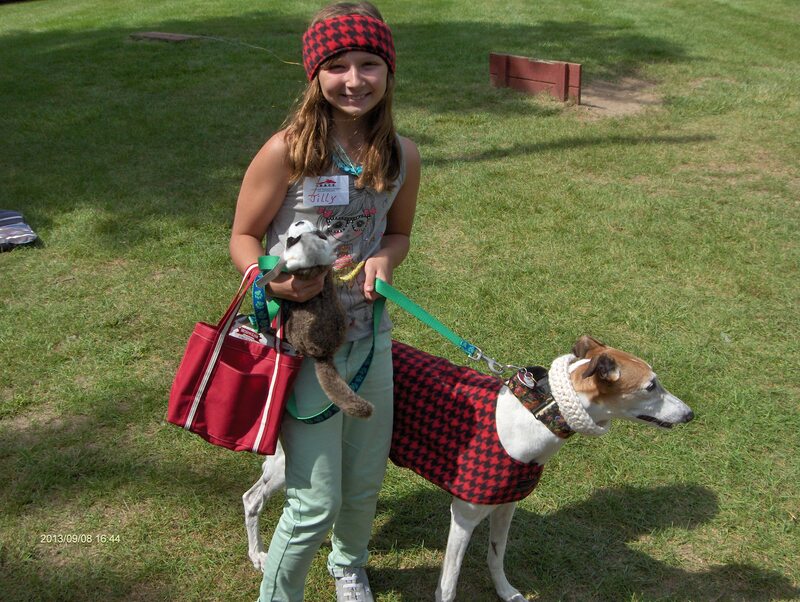 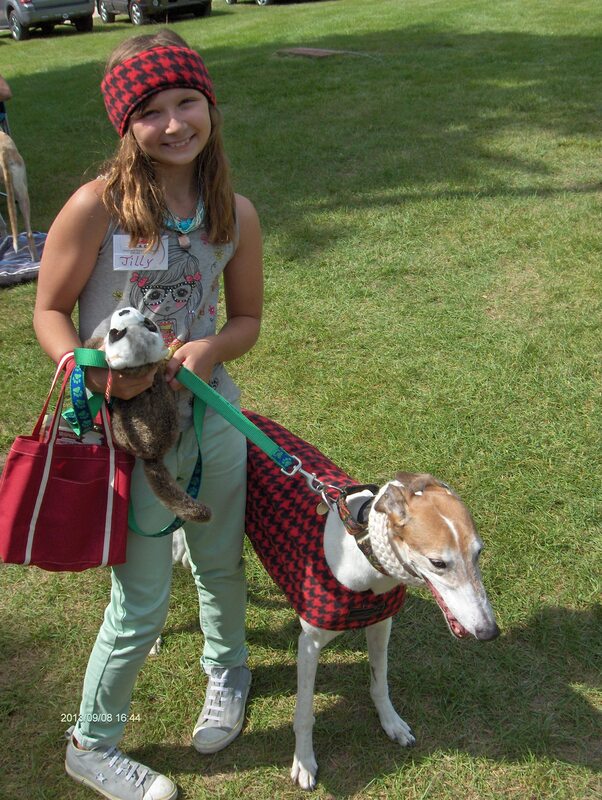 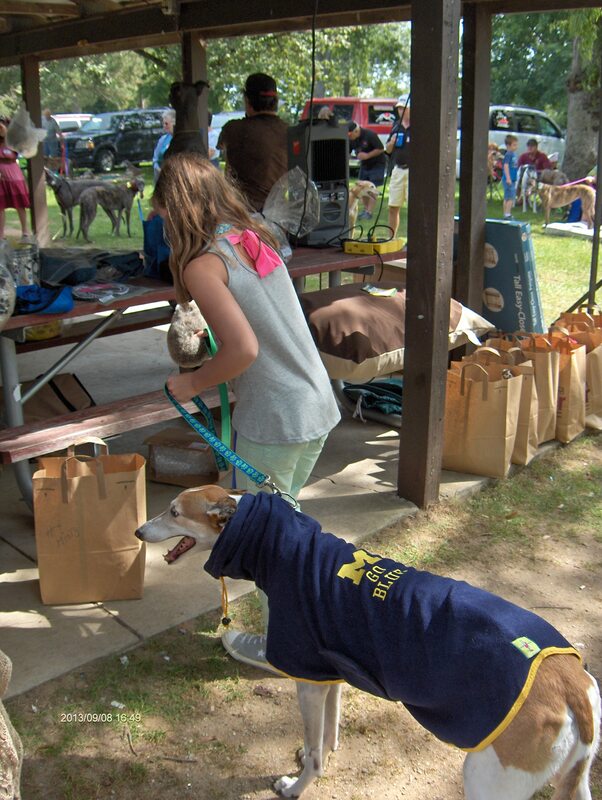 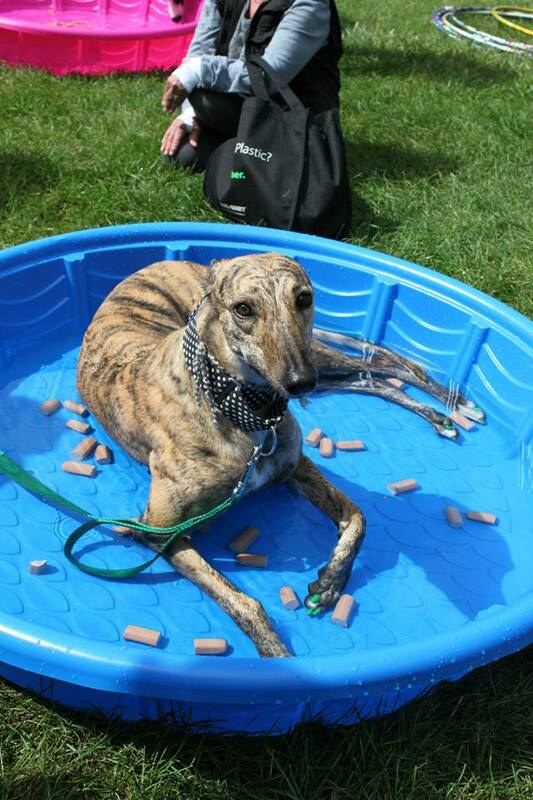 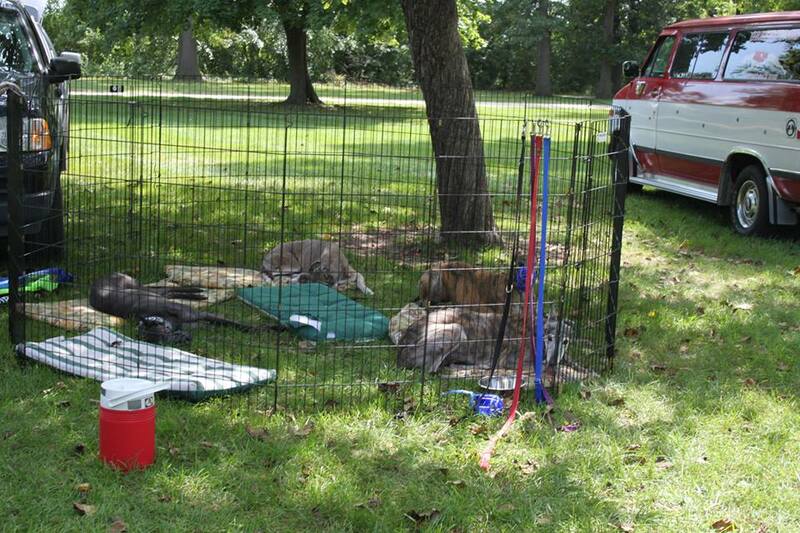 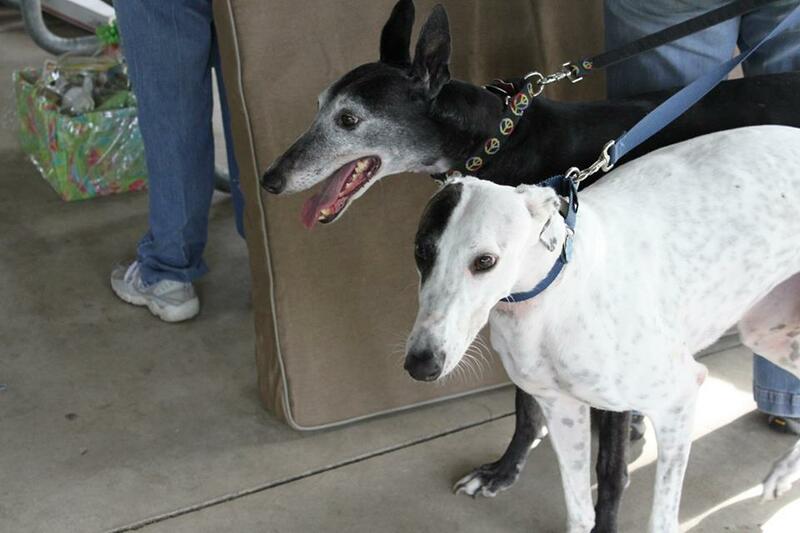 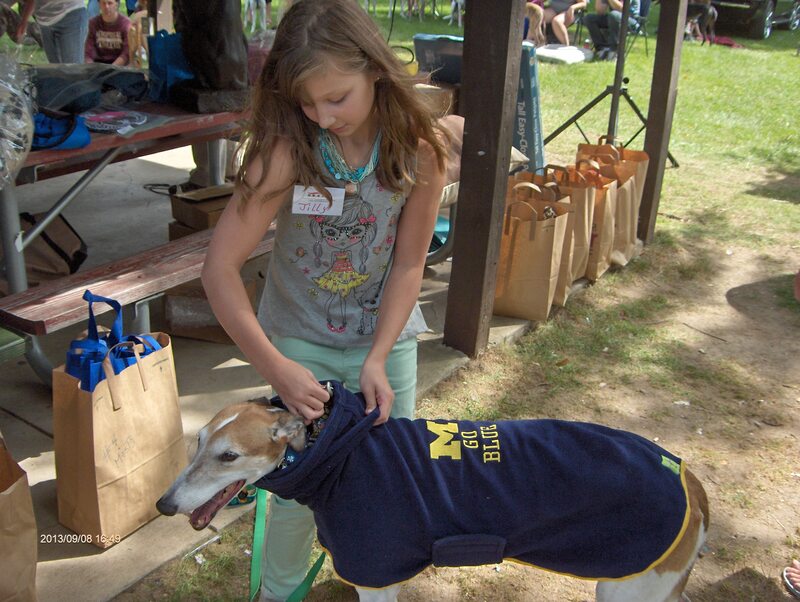 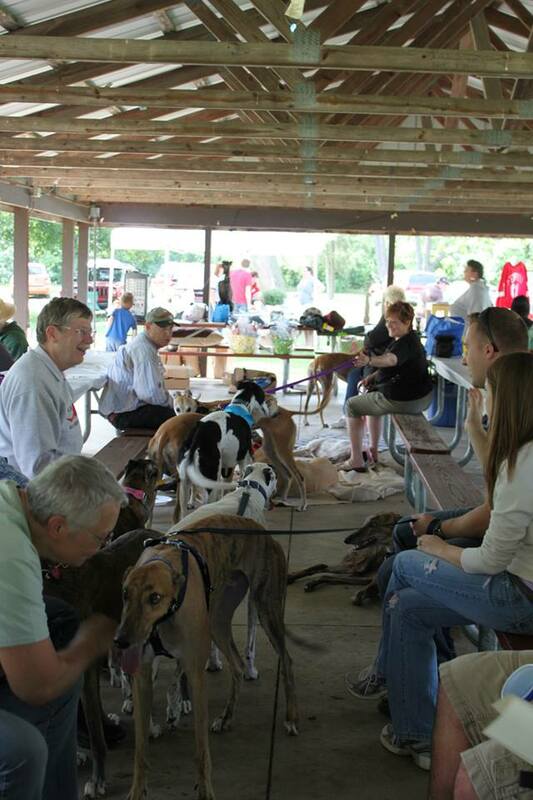 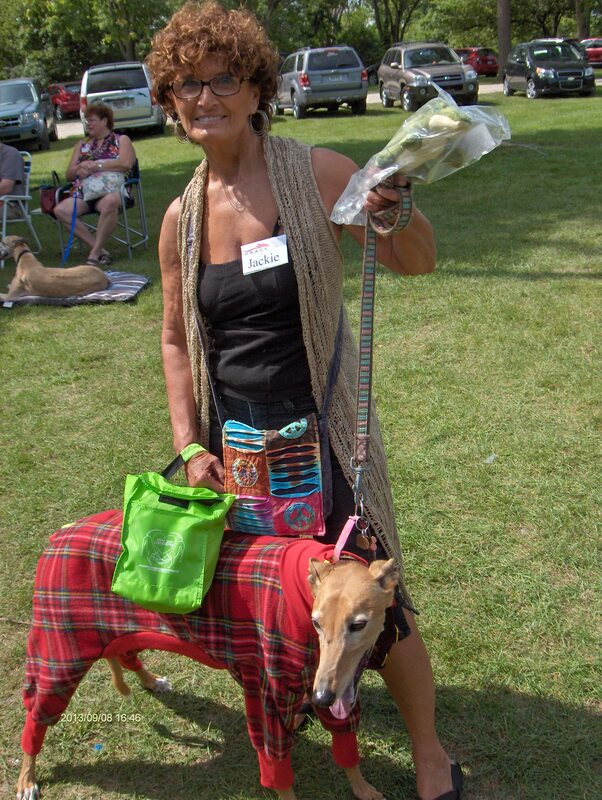 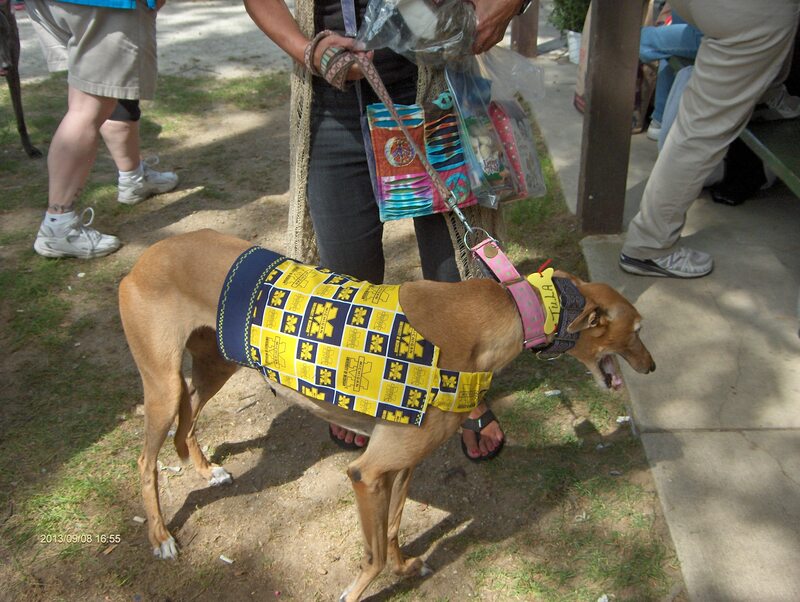 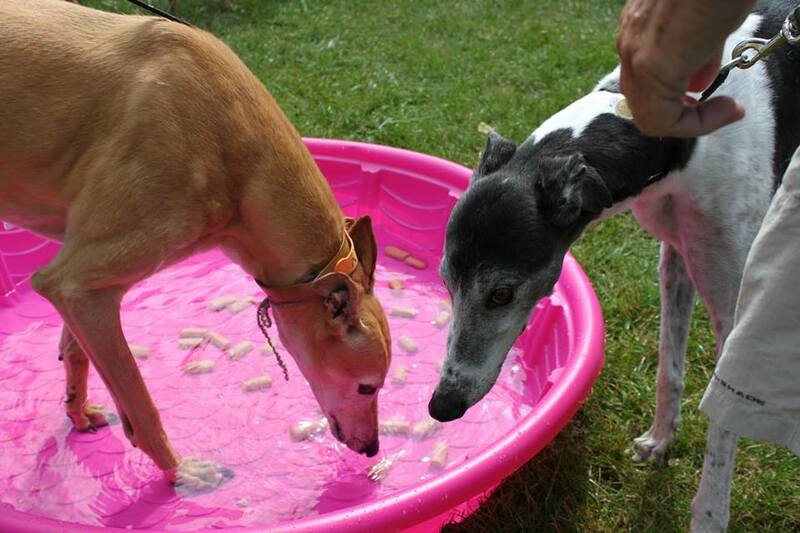 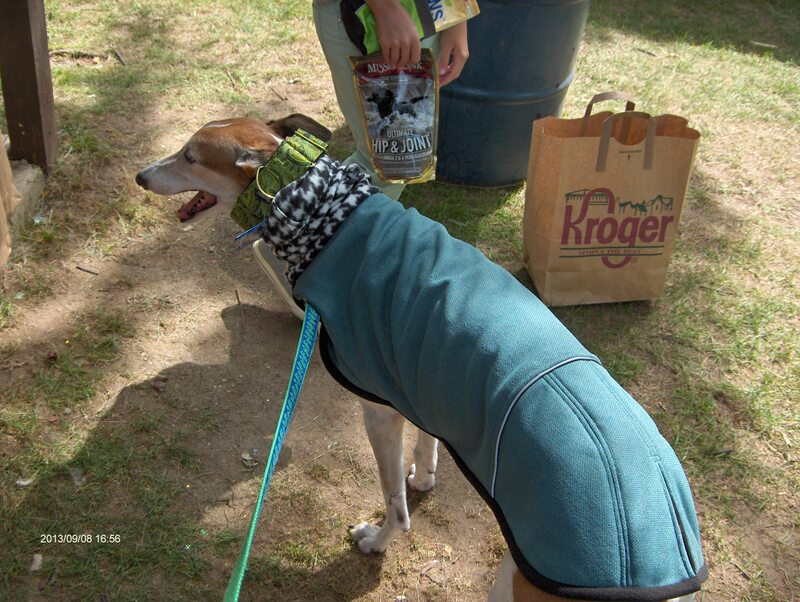 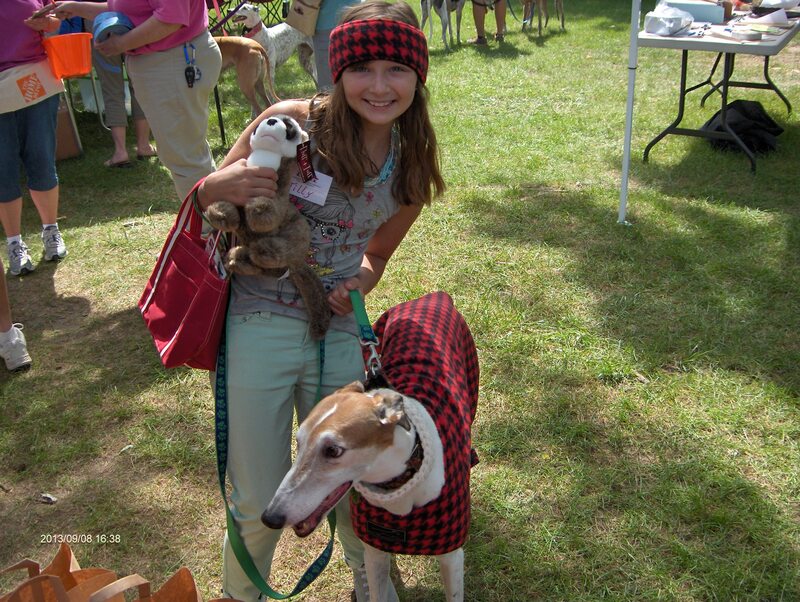 The hounds enjoy getting to see other greyhounds and their former foster families. 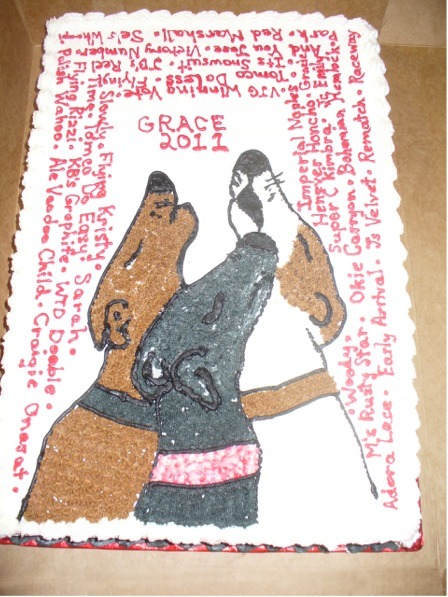 This is a greyt way for the families throughout our group to gather to greet each other every year. 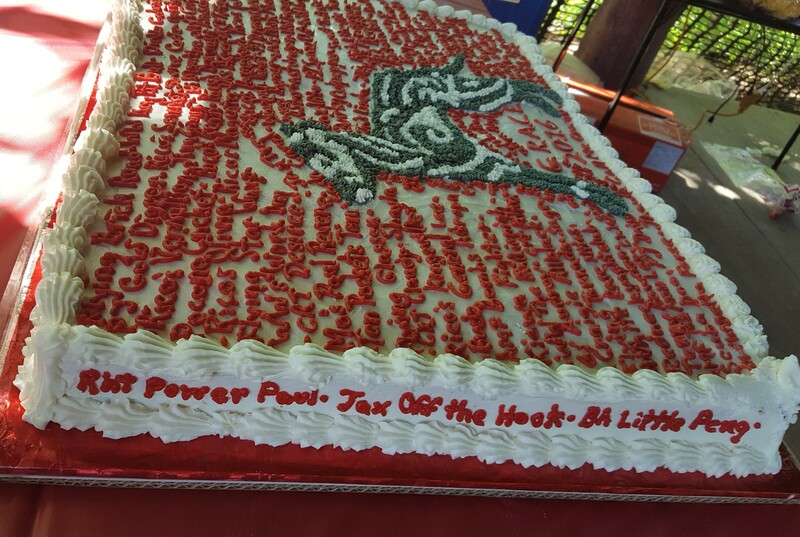 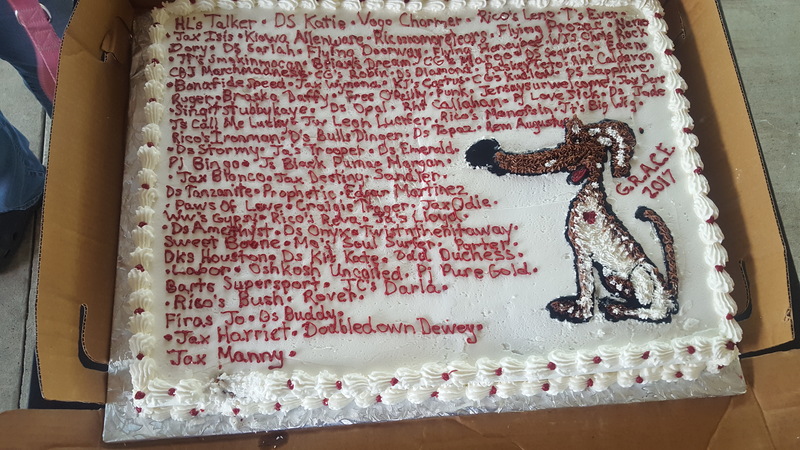 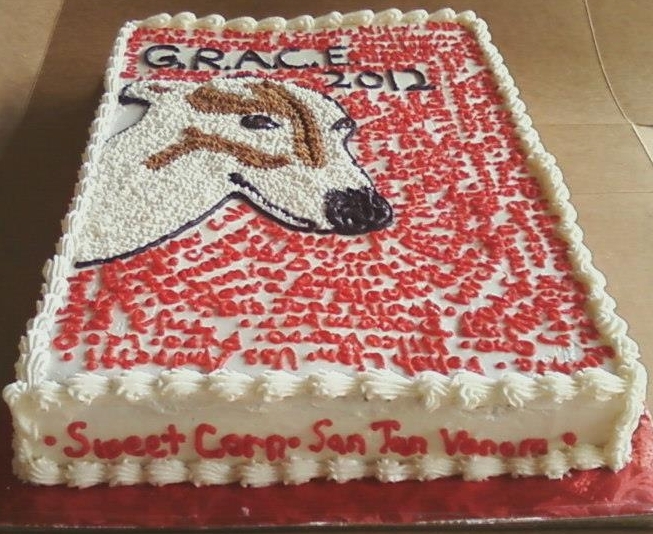 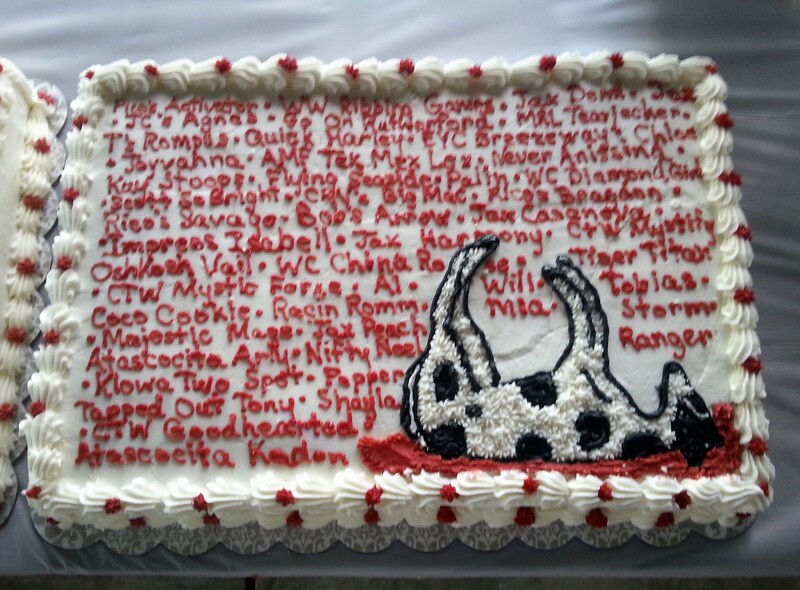 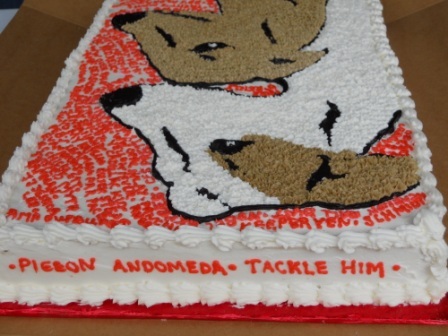 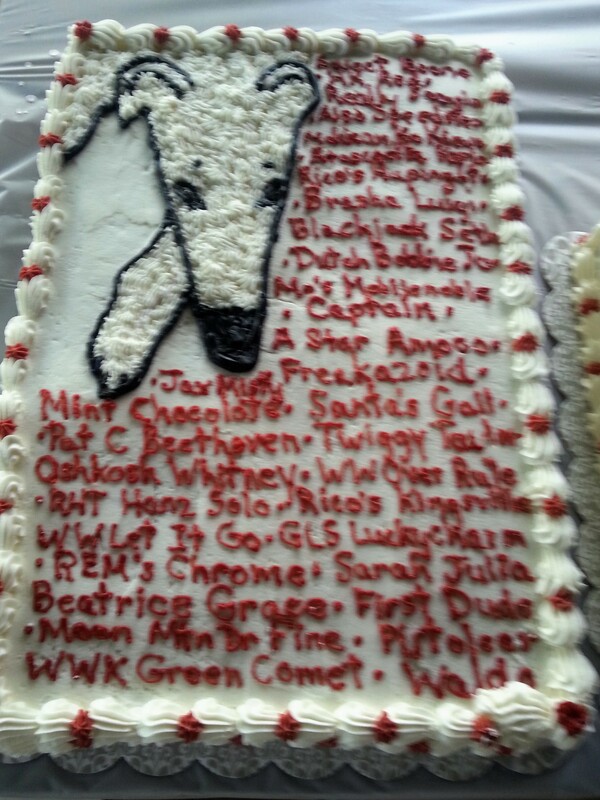 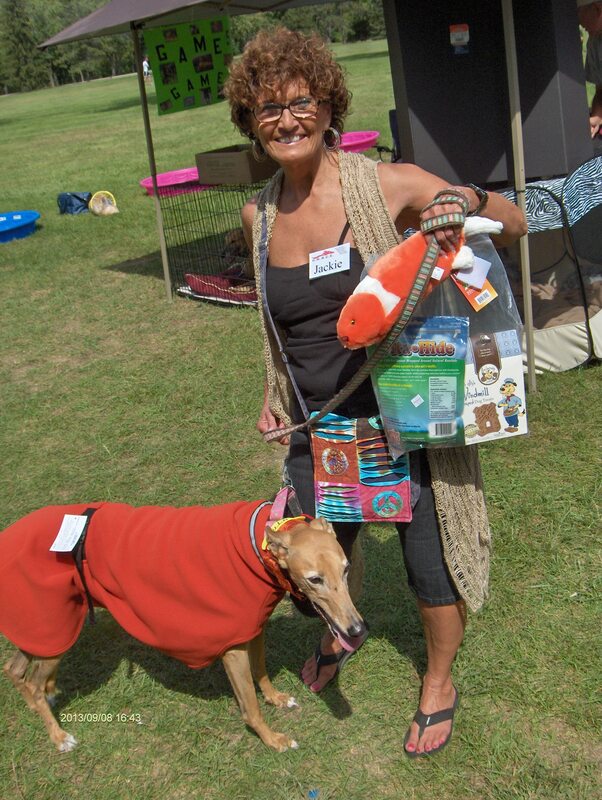 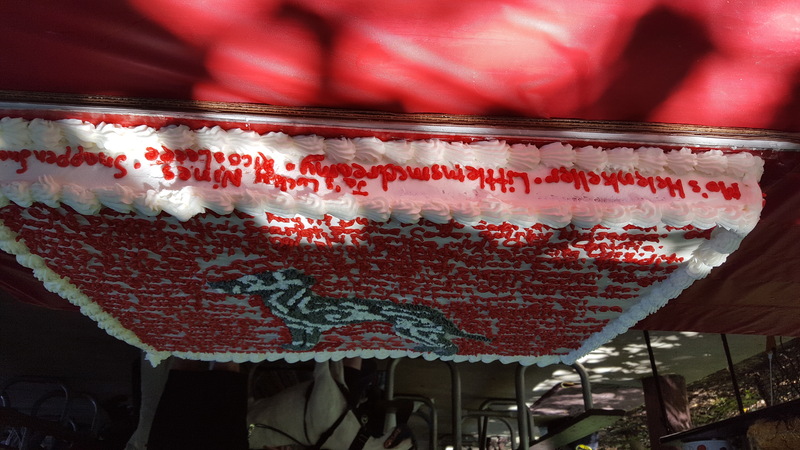 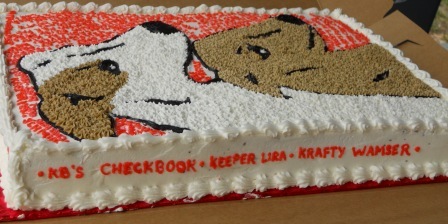 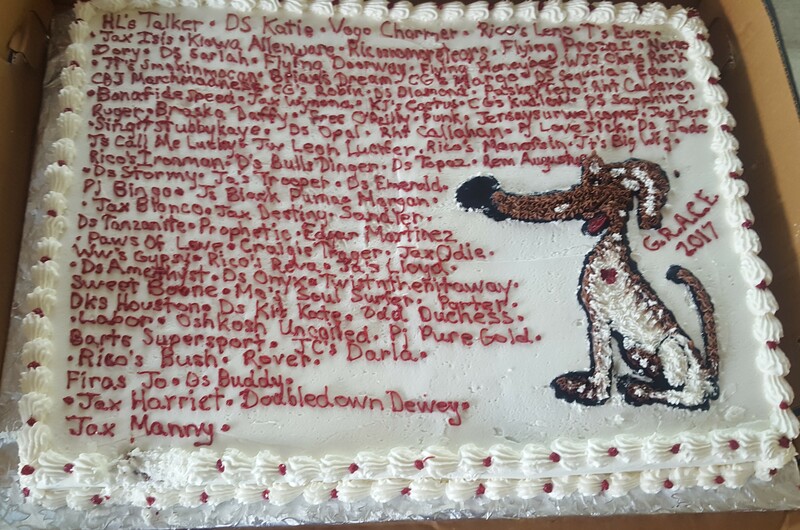 Each year one of our members creates a cake to celebrate all of the hounds who have been adopted since the previous picnic. 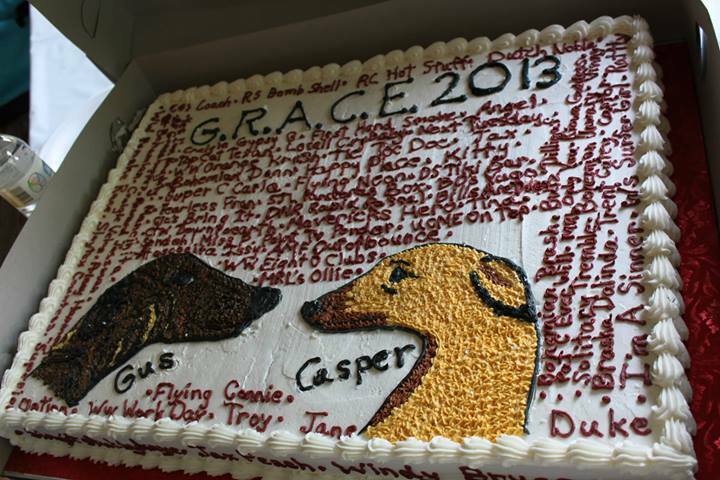 This is a greyt way to celebrate each hound’s success from retired racer to couch potato in their very own adoptive home.